UK bookmaker William Hill has sent letters to 2,000 landlords requesting a 50% reduction in rents for their premises in order to avoid closing up to 900 of their shops. They are hoping to reduce the impact on the business when the new FOBT limits come into force in April reducing the stakes from £100 down to £2. “The change in regulations will mean that many shops will see costs rise significantly at a time when revenues will decline by in excess of 50 per cent in many cases,” the company wrote in the letter. “We are therefore asking all our landlords to help us maintain our position at William Hill as the leading gambling operator on the high street so that our shops can continue to offer a great service to our customers and help maintain the viability of our high streets. 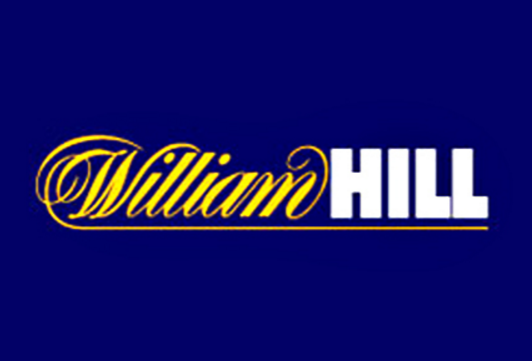 Ciaran O’Brien, William Hill’s Director of Corporate Communications, told Gambling Insider: “The stake cut was always going to have a significant impact on the business and we think it could close up to 900 shops, but we aren’t going to close anything immediately. We’ll look at long-term customer behaviour and what we seek through mitigation, one of which will be through rent reductions. We will see what happens over the next 18 months. O’Brien declined to comment when asked what William Hill’s total cost of rent in British shops currently is or what the total would be after a 50% reduction.